This ever-evolving technology has benefited the world in many ways and recently the real estate industry has started utilizing these advancements and new inventions. 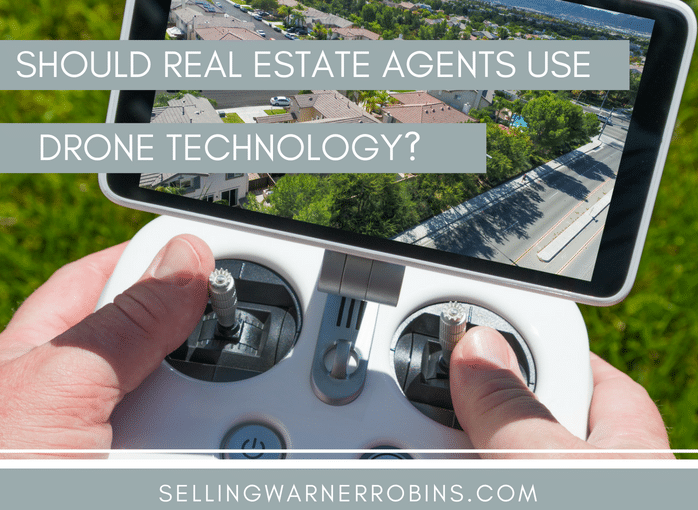 Real estate agents who are using drones to sell homes have an advantage in marketing those properties but they do need to ensure they are following the Federal Aviation Administrations (FAA) new drone rules. The new FAA rules, often referred to as Part 107 regulations (via Title 14, Code of Federal Regulations), went into effect on August 29th, 2016 and covers Operation and Certification of Small Unmanned Aircraft Systems. Petitions for waiver requests can be made in accordance with Section 333 of the FAA Modernization and Reform Act of 2012 (Public Law 112-95). Though drones are free to use, the FAA has issued specific rules that touch on the use of drones for commercial purposes. These rules need to be adhered to if you plan on using drones to sell homes or as part of your overall real estate marketing plan. Use drones responsibly and keep others safe in the process. Device requirements – The commercial-use drone must be registered with the FAA (cost is a nominal $5), and it must have a specific ID number traceable back to the owner of the drone (aircraft markings). It should not weight more than 55 pounds and each unit must have at least one pilot. Drone controls – The drone must be flown by an English-speaking pilot who is at least 16 years old. Also, the pilot must take and pass a knowledge test at a test center accredited by the FAA. However, if you are already a certified pilot, you can take the test online. The test must be retaken every 24 months, and if the drone operator passes, they will receive a drone operator/remote pilot certificate. A temporary is issued right away but the permanent Remote Pilot Certificate will be mailed within 120 days of passing the test. Flight guidelines – The drone should not be flown when the pilot is under a roof or when in a moving vehicle. The FAA requires the pilot to keep the drone within their site or in the sight of an observer that communicates with them. The best approach is to use common sense when operating one of these devices. Additional measures – The FAA requires proper inspection of the drone before flying it (documenting your results is a good idea). The drone should ONLY be flown during daylight hours or within 30 minutes of daylight/dusk and weather visibility should cover three miles. The pilot must maintain a height of 400 feet or less (above ground level) once airborne or must stay within 400 feet of the property if over 400 feet above ground level (i.e. to video tall buildings). It must also always give right of way to other aircraft. It should not be flown over people who are not a part of your team and the device should not exceed a speed of 100 miles an hour. Most agents in your market will not be using this technology. The registration fee is cheap. Get your drone registered while the prices remain ridiculously low! The operator test is not that difficult. If you hire out you eliminate having to take the test yourself but need to ensure the operator you hire has their certification. The age limit to operate a UAS is not a factor for agents. Houses on the market are below 400 feet in height so this rule is a non-issue. No need to fret over video/photo lighting since the UAS has to be operated during the day. Depending on the layout of the property, ensuring the drone stays within your sight could be an issue. If in doubt, you may need a second person along to observe. The registration process can take a few months so keep that in mind if you purchase a UAS. Learning how to effectively use the drone may be an issue if you are technically challenged. Costs typically run from $1-3 thousand if you purchase your own unit and $1-3 hundred if you hire a professional drone operator. 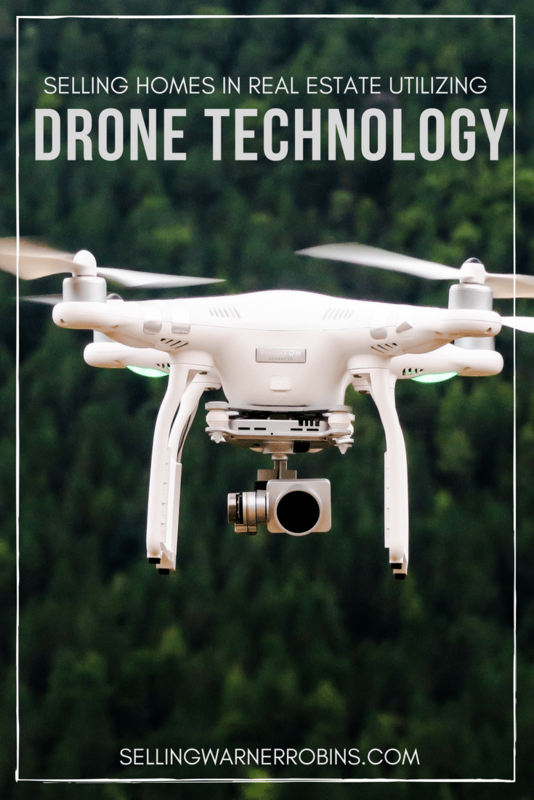 If you are not bothered by the initial cost of the drone, time to register it, taking a test to get certified, and understanding the rules governing their use, you can really make an impact when listing homes with this technology. Sharing your ability to use UASs while interviewing for listings could separate you from other agents and secure more listings this year. Nothing ventured, nothing gained! Get permission – Before you shoot any property, ensure you ask for permission, regardless of how beneficial the photos will be to the homeowner. Ideally, send an email seeking permission, which can act as evidence in case anything goes wrong. While most sellers will appreciate should appreciate this type of online marketing, there will be a few who do not want to show their home via UA technology. Respect their wishes. Focus your efforts – Only cover the property that you represent! This helps you to avoid invading a neighbor’s privacy and avoid any FAA-restricted fly zones. Areas such as stadiums and airports are restricted by the FAA so always keep your drone clear of those areas. Also, it is important to ensure exterior home staging looks its best because a drone will pickup any blemishes. Use common sense – If people are out occupying a specific area within the property you want to shoot, you should avoid capturing aerial photographs or video. This keeps you within FAA guidelines and averts both unwanted and embarrassing issues from occurring. If there is a party or a specific gathering in the neighborhood it is a good idea to either come back on a different day or decide to take landscape photos and videos instead. It is incredibly important to remember to follow the FAA’s specific guidelines to stay out of trouble with homeowner associations, nosey neighbors, and even the homeowners you represent. When in doubt, always error on the side of caution. Are Drones Good For The Real Estate Industry? It depends. New technologies can help push marketing to new heights (no pun intended) but does that come at a right to privacy price? Should regulations be made tighter or should those guidelines be relaxed to help the real estate industry? Is there risk that aggressive marketers will not follow the rules or be appropriately reprimanded when caught? Who will monitor this process for compliance? Keeping those concerns in mind, here are some reasons that agents may want to invest in drones going forward. Facilitates visual marketing – It can be difficult and time-consuming for clients to go out to take a tour of the house they intend to buy. For some who are out of state or country, the reliance on video and photos may be all they see before making a purchase decision. By using drones, agents can offer virtual tours, video productions, and high resolution aerial photography for around-the-clock viewings. Compelling imagery – Drones can be programmed to take automatic point of interest shots for both clients and consumers. Cost saving – The preference is for buyers to preview properties in person but there are times when that is not possible. In a sellers market when time can be critical for buyers, having the property details at your fingertips could make a world of difference and even save money on potential travel costs. Full features – UAS’ have the ability to highlight more features of the home and provide a realistic snapshot of the entire property. They also provide a great preview of the overall lot and can highlight any adjoining structure (both man-made and natural) issues. Competition is good – Sellers get plenty of photographs and video choices to showcase their home, buyers get to see more and varied shots of the property, and agents have the ability to out-market their competitors in the local market by providing a service many have yet to embrace. 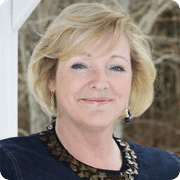 They also have viability to assist in property appraisals, inspections, reviewing land erosion, and to document a variety of damages to name a few additional uses. Many who have read the FAA rules for UAS use for commercial purposes have complained about those rules. While some real estate agents might think the rules are too strict, the guidelines are lax enough to ensure drones can play a huge role in marketing properties. Maybe it is much ado about nothing and any concerns will be worked out as this technology becomes more mainstream in our industry. Using drones to sell homes can be a good option for those who embrace the technology. Like any new shiny “thing” it is helpful if your local real estate agent is actively using it. Embrace it and reap the rewards or stay status quo and continue providing the services you currently do to your sellers. The choice is definitely yours. You are correct that this will not be an issue with single family home, but the new rules will now allow drone photography and filming of very tall high rise condos and commercial buildings. Just remember to stay within 400 feet of the building if your drone is more than 400 feet above ground level. Thanks for the update, Curt. Appreciate it…article updated.